LITTLE ROCK — The second modern gun deer hunt for youth hunters will take place across Arkansas this Saturday and Sunday. Only hunters who are 6 to 15 years of age may pursue deer with modern guns on this last chance of the season. 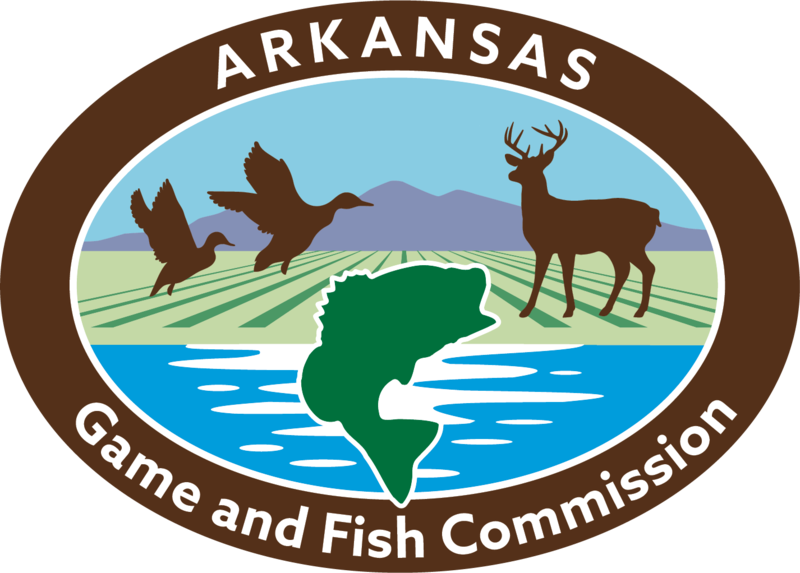 Incorrect dates for the hunt were listed in a previous press release before the Christmas Holiday, and the Arkansas Game and Fish Commission apologizes for the error. Specklebellies were occasionally observered the past week in the Arkansas Delta, but not in the great numbers of this time a year ago. Mallards made up more than half of the 1.2 million ducks counted last week in the Arkansas Delta during the AGFC's annual December aerial waterfowl survey. A great way to make the holiday work for anglers and fish is to donate your Christmas tree for habitat use when it's time to take it down. There are a number of drop-off locations throughout the state, and anglers wanting to improve their fishing habitat at a lake can take the trees and sink them. LITTLE ROCK — Hunting rifles, shotguns and handguns are some favorite “big-ticket” items that find their way under a hunter or shooting sports participant’s tree each Christmas. Help keep everyone in the household safe by ensuring each firearm comes with a safety lock. 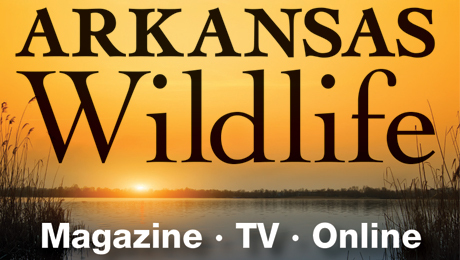 LITTLE ROCK — A northern pintail, a favorite of many waterfowl hunters and birders, is featured on the 2019 Arkansas Game and Fish Commission license plate, the 20th in the series.